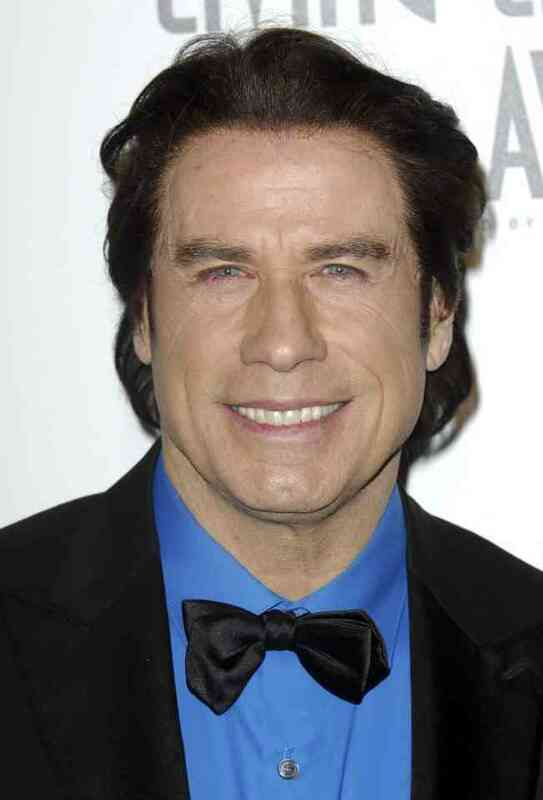 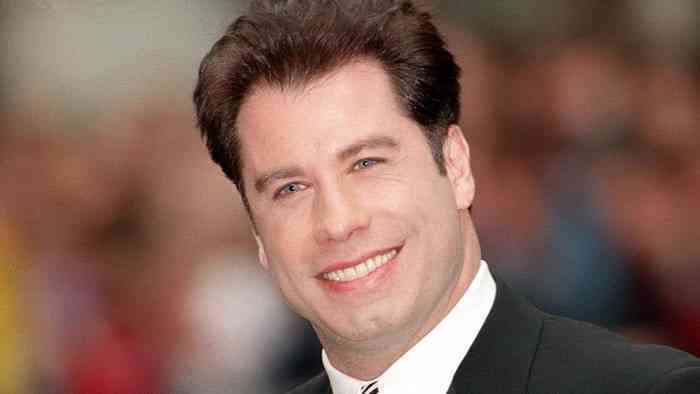 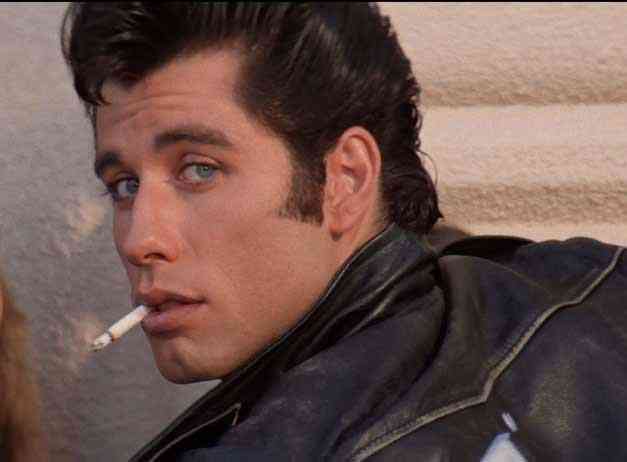 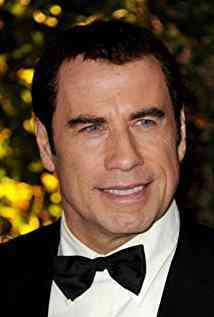 John Joseph Travolta (born February 18, 1954) is an American actor, producer, dancer, and singer. 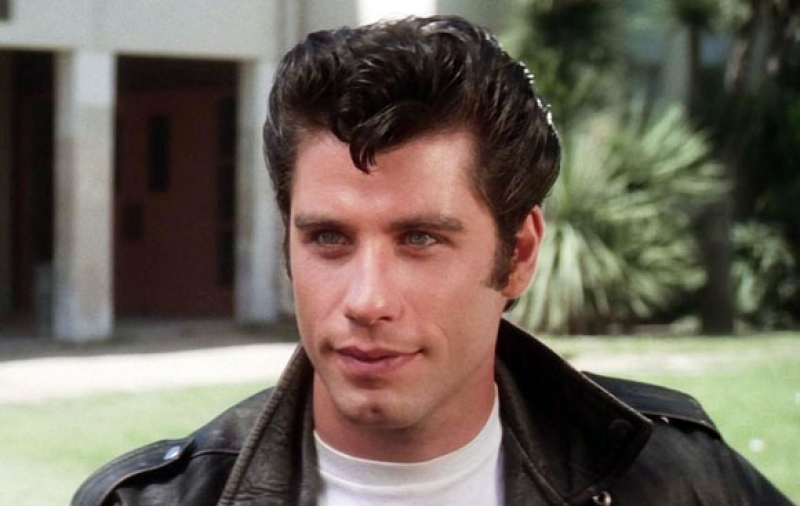 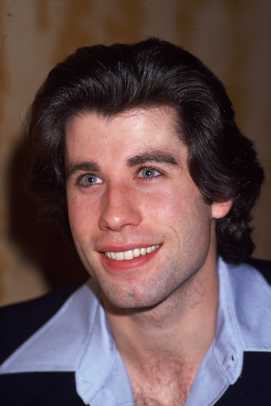 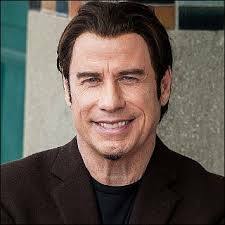 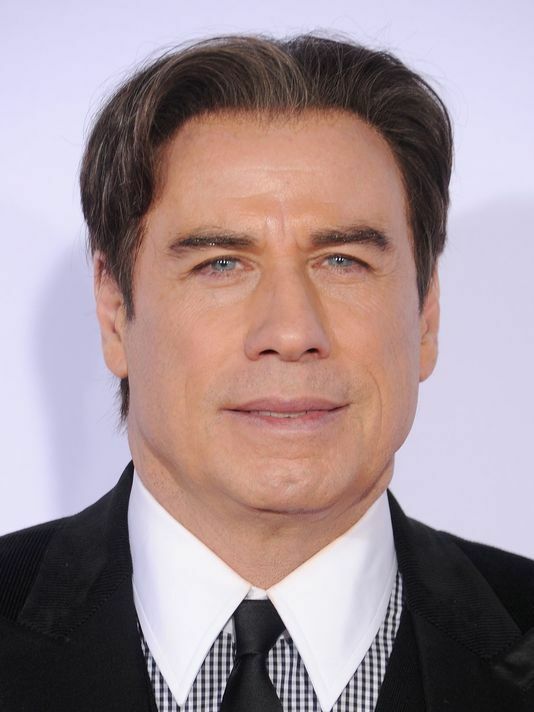 Travolta first became known in the 1970s, after appearing on the television series Welcome Back, Kotter (1975–1979) and starring in the box office successes Saturday Night Fever (1977) and Grease (1978). His acting career declined through the 1980s, but enjoyed a resurgence in the 1990s with his role in Pulp Fiction (1994), and he has since starred in films such as Face/Off (1997), Swordfish (2001), Wild Hogs, and Hairspray (both 2007).